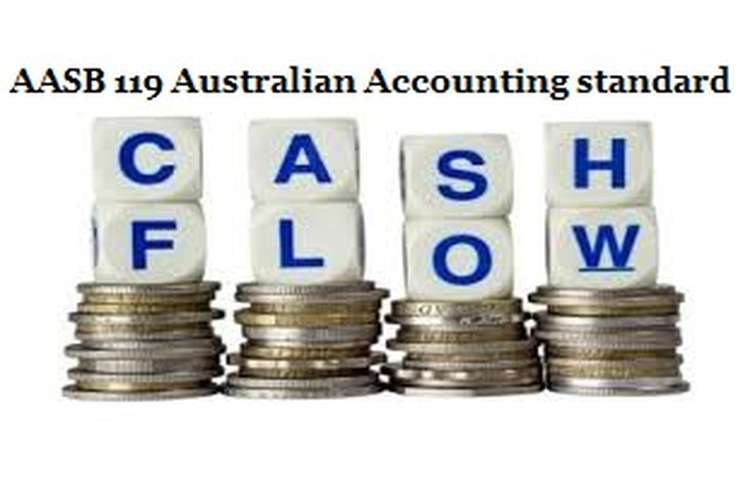 The primary object of this AASB 119 Australian accounting standard assignment is to understand the accounting standard prescribed by the Australian Accounting Standard Board with respect to the accounting disclosures of the employee benefits reported by the entity. This report has employed the AASB 19 Employee Benefits to consider the required accounting principles for the reporting entity in its financial report. The application of respective accounting standard has been illustrated with the help of Major Mining Multinational BHP Billiton Annual Report for the last reporting period. The Australian multination corporation with engagements into the mining and petroleum sector. BHP Billiton is known as the largest mining organisation across the world based on the revenues and it is also the third largest organisation around the globe based on the market capitalization. The BHP Billiton which has a majority of stake is listed on the Australian exchange is known among the investors as a largest organisation in terms of market capitalization. Furthermore, the organisation has mining and processing operation around the world with a spread of 25 countries and availing the services of close to 41000 employees. Retirement Benefits; Payments at the retirement like pension or lump sum payment. Under this plan the legal obligation of the entity is limited as per the initial agreement with respect to the contribution to the fund. The accounting for the defined contribution plan is simple since the obligation of the entity is determined based on the contribution for the respective period. Moreover, it does not require any actuarial assumptions to determination of total obligation or expense since there is no probability of any type of actuarial gain or loss. All the obligations of reporting entity are to be measured based on undiscounted approach with an exception of obligations which are not expected to get settled completely within the period of 12 months after the period of annual reporting. Disclosure Requirements: Based on the accounting standard (AASB 124) the entity is required to disclose the amount for defined contribution plan as an expense for all the key personnel within the organisation. The above calculation makes the accounting difficult for the entity since it requires the consideration of actuarial assumptions to measure the total value of obligation, expense and the possibility to assess whether there is actuarial gain on loss. Disclosure: It is significant for the reporting entity to disclose all the details and accounting items pertaining to defined benefits plans since the ultimate cost of employee benefits is highly uncertain and this uncertainty is expected to persist for long. Hence it is important for the reporting entity to provide the required disclosures for the stakeholders of the firm. Dependences, if any, to be disclosed with respect to reporting entity cash flow for defined benefit plans.